Cedar Closet Organizer Shoe Racks. Shown above as a pair. This stackable "pair" of genuine aromatic red cedar wood single shoe racks instantly transform your ordinary closet into a custom cedar closet system. 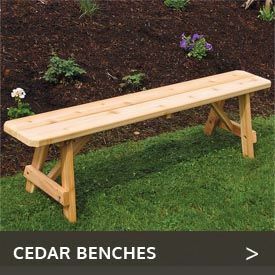 The distinctive woodland scent of aromatic red cedar is nature's all natural deodorizer! 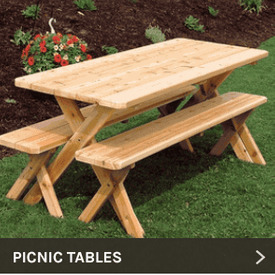 Continuously freshens stale odors and repels insects. So throw away your smelly toxic chemical moth balls and convert to a natural lasting cedar wood closet system. 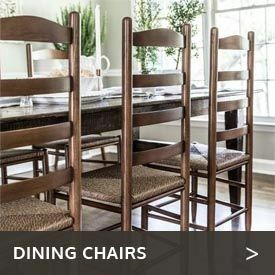 The lightweight mobility of this stackable mix-and-match wooden storage unit allows you to add on additional components as needed and arrange them to fit your space. 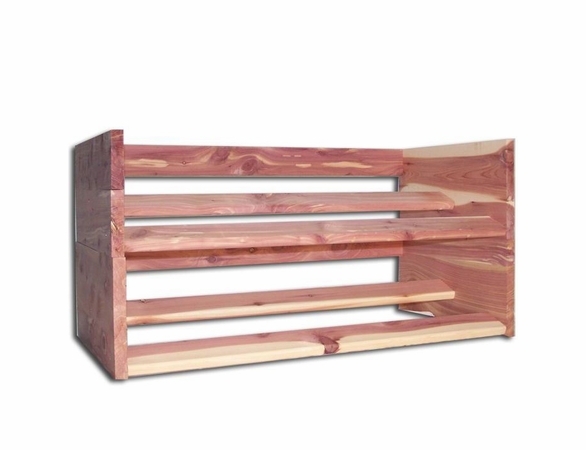 This stackable aromatic red cedar wood closet shoe organizer rack is strong, durable and destined to become an heirloom addition. Each individual shoe rack is comprised of rack and two end caps. A stacked pair equals the stacking box height. 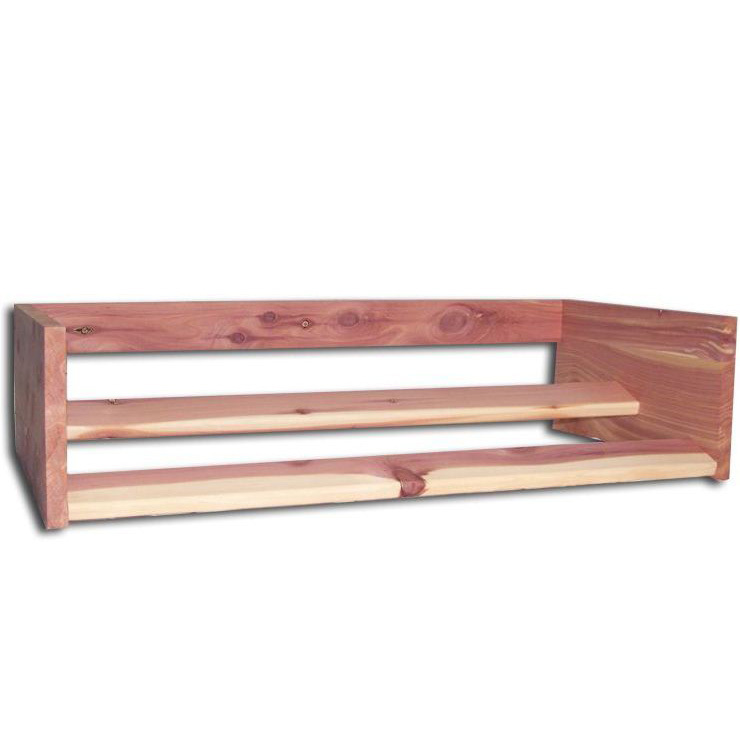 See our other red cedar closet organizer units. 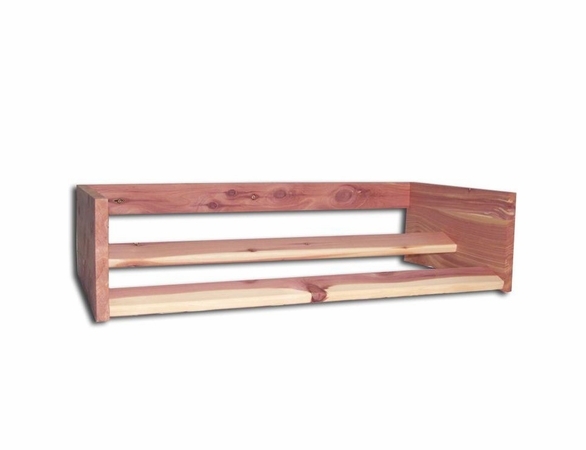  Cedar Closet Shoe Organizer Dimension: Each= 28"W. x 14"D. x 14"H.
Overall Dimensions: 28" Wide x 14" Deep x 14"